Showing 2 of our total 5 reviews, with an average rating of 5 stars. 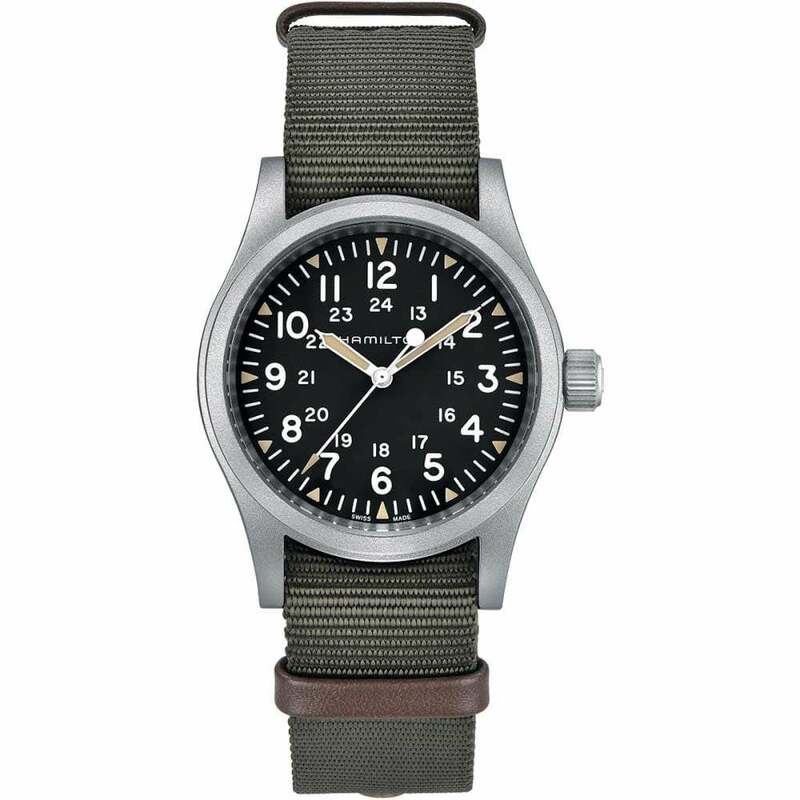 Read all 5 reviews for Hamilton Men's Khaki Field Mechanical Green NATO Watch. A great watch that homages the vintage designs of Hamilton at a fair price. Even better in the flesh than the photos.